According to the draft law, Britons who register by the end of March would be allowed to remain in Finland through at least 2020. The Finnish government is proposing a bill to guarantee UK citizens' right of residence in the event of a no-deal Brexit. The Finnish cabinet's Ministerial Committee on European Union Affairs on Friday backed an Interior Ministry proposal calling for a separate statute guaranteeing British citizens' right of residence in the country. The statute is being drafted to deal with the situation if Britain crashes out of the EU at the end of March without a deal. "With this special act we want to ensure that UK citizens now living in Finland can continue to live in Finland without any problems. 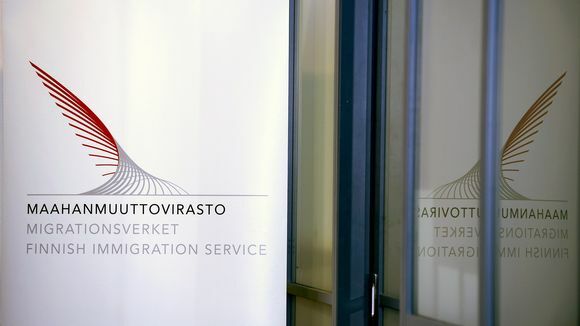 They just need to register their right of residence as EU citizens by the end of March," Interior Minister Kai Mykkänen said in a statement on Friday. Earlier this month, Prime Minister Juha Sipilä urged British residents to register as soon as possible with the Finnish immigration service Migri. The agency estimates that there are more than 5,000 British nationals in Finland who will have to apply for residence permits when Britain leaves the EU. According to the ministerial committee, not all of them may necessarily meet the criteria for residence permits. 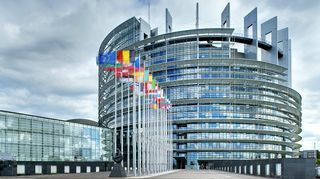 The ministerial group calls for the special act to be fast-tracked so that it can become law before the end of March. The statute would decree that all UK citizens registered by 30 March could continue to stay, live, work and study in Finland and receive social security benefits at least until the end of 2020, adding that its duration is to be reconsidered later. Any UK citizens in Finland who do not register in time will be considered third-country nationals in case of a no-deal Brexit. Therefore they will not have the right to live in the country after 30 March unless the EU and UK agree on visa-free travel.